Leave the city behind, put your responsibilities on a shelf, start the car. Above photo is our 2019 Fall Project, now complete. ​Patio stones surround the crystal clear pool. 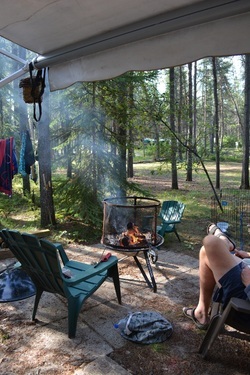 Probably the Best Campground in Manitoba for Community Spirit and Great Campers. 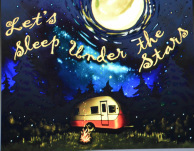 ​Habitat for the Civilized Camper...In only 35 minutes, We can change your world. Night skies filled with millions of stars over towering pines, the warmth of a flickering campfire and the sounds of nature. Make Sandhill Pines RV Park your summer resort spot. 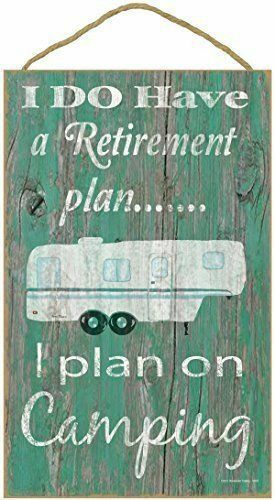 We cater to a mature clientele of Seasonal Campers who enjoy an outdoor lifestyle and appreciate resort style facilities. Where are you in this picture ? Contact us now for more information or to arrange a visit. What's the weather at camp ?